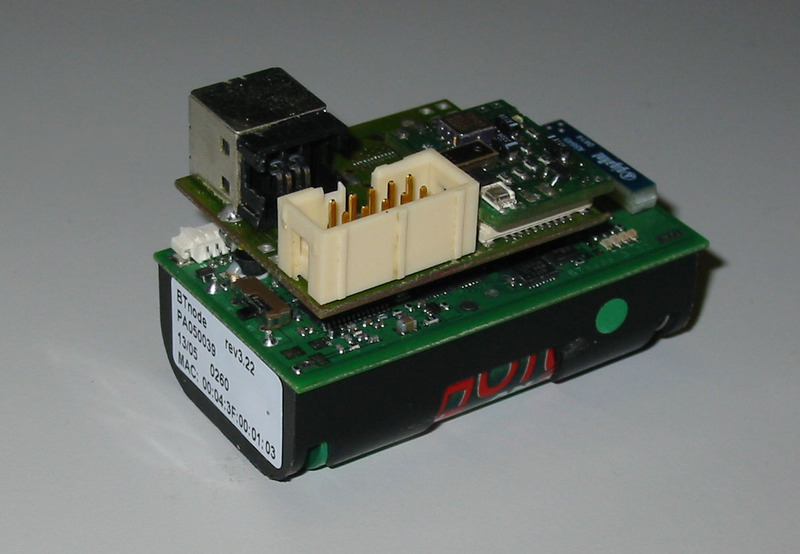 The BTnode rev3 supports different sensor add-ons using the IO provided on the extension connector J1 and J2. 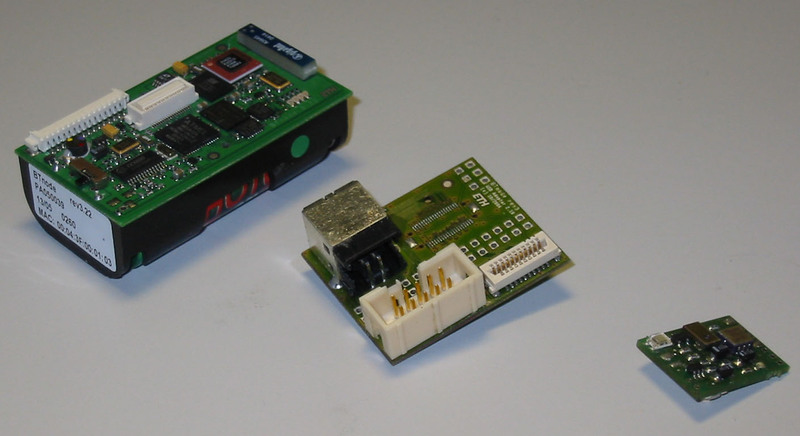 There are different UART, SPI, I2C, GPIO, ADC available. The J2 is suitable for prototyping, as you don't need to make a PCB or solder anything. Just connect you sensor(s) to appropriate IO lines. 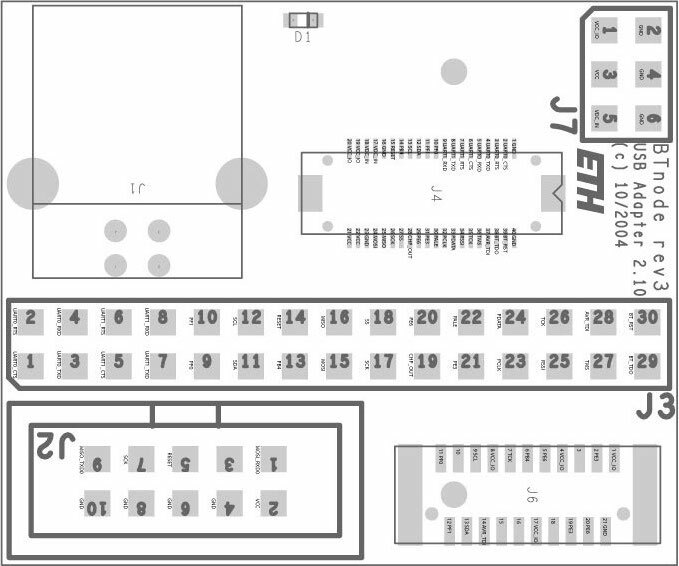 The J1 is suited if you need more IO lines and/or are going to produce sensor boards that can just be plugged in. 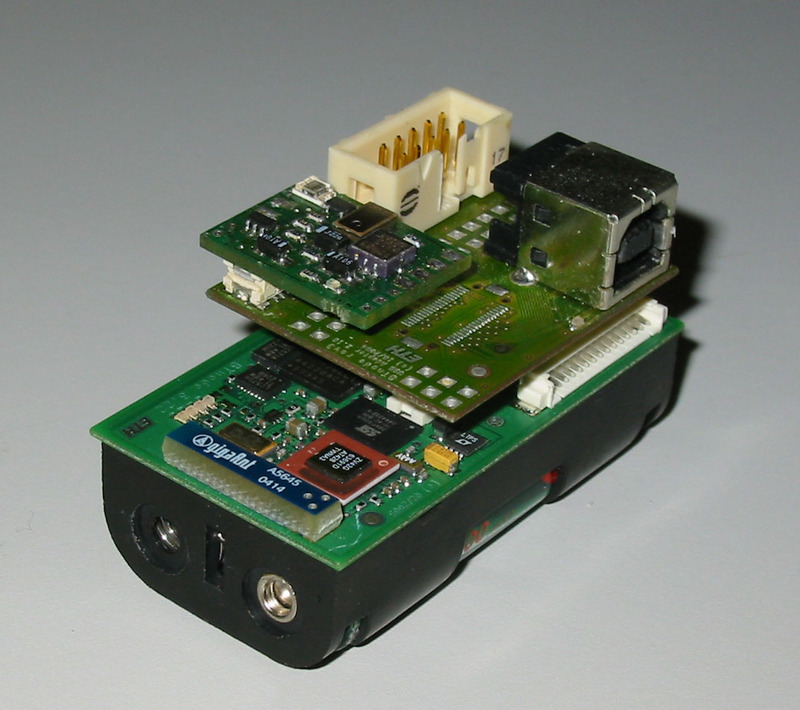 Many people are using TECO Particles sensor boards that can be plugged in to the usbprog rev2 board. These are typically the sspart and ssmall boards. 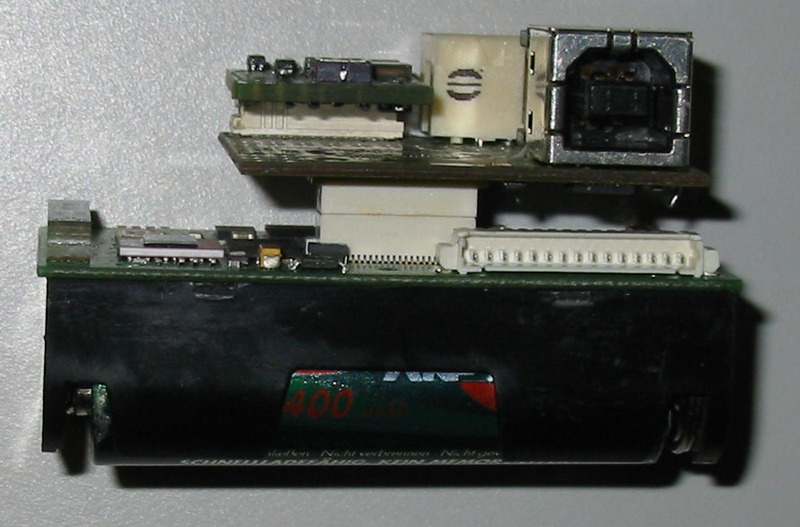 The sensor boards have a standardized interface using a 21 pin conan connectors from FCI that plugs into J6 (by default J6 is unpopulated) on the usbprog rev2 board. FCI conan connectors for populating J6 are available at Farnell under item no. 973440 (female) and 973397 (male). Hint: A tiny bit of solder paste makes mounting the conan connector easy.